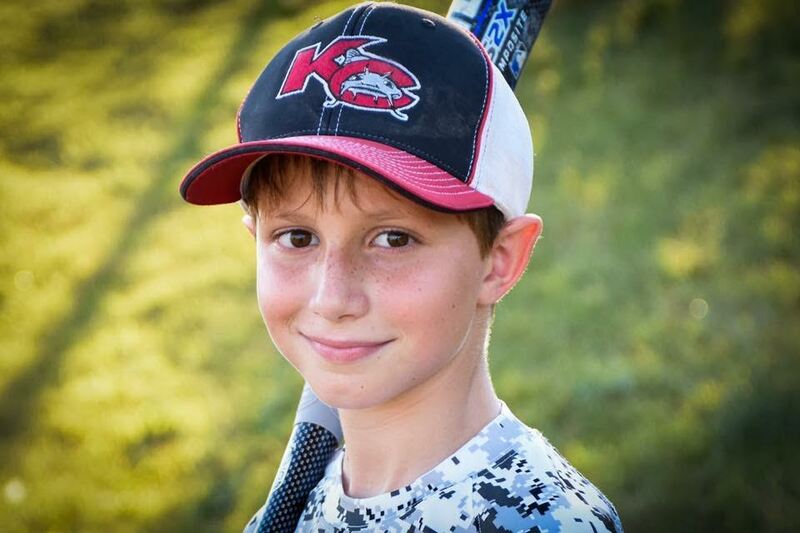 KANSAS CITY, Kan. -- The family of a 10-year-old boy who died on a giant waterslide at a Kansas water park will receive nearly $20 million in settlement payments, according to court documents. The largest payment to Caleb Schwab's family, $14 million, will come from SVV 1 and KC Water Park, two companies associated with the Texas-based water park operator Schlitterbahn, The Kansas City Star reports. The rest of the money will come from the general contractor, the raft manufacturer and a company that consulted on the 17-story "Verruckt" waterslide that was dubbed the tallest in the world. The water slide at the park in Kansas City has been closed since Caleb's death on Aug. 7, 2016. The settlements had already been announced, but the amount wasn't disclosed. The Star obtained the court documents after filing motions to intervene. The newspaper argued that the amounts paid by each defendant should be released to ensure those responsible for Caleb's death are held publicly accountable. Caleb's father is Republican Kansas state Rep. Scott Schwab. Attorneys for the family declined to comment to The Star. They said previously in a written statement that the family was "determined to hold all those responsible for this tragedy accountable, while doing all they can to ensure this never happens again to another family." Schlitterbahn spokeswoman Winter Prosapio in an email to The Star that Caleb's family and the others affected will "forever be in our thoughts and prayers." The company previously announced it would tear down Verruckt once a court allows it, although it remains unclear when that will happen. Verruckt -- German for "insane" -- featured multi-person rafts that made a 17-story drop at speeds of up to 70 mph, followed by a surge up a hump and a 50-foot descent to a finishing pool. During the ride, Caleb was decapitated, a person familiar with the investigation previously told The Associated Press on condition of anonymity because that person was not authorized to speak publicly about the boy's death. The two women who took the ride with Caleb suffered serious facial injuries. They have settled their claims against the companies involved in the making of Verruckt. At the time of Caleb's death, Kansas was known for its light regulation of amusement park rides. Parkgoer Paul Oberhauser told CBS News his belt came off while riding with a friend and his 9-year-old son about two weeks before Caleb died. "As soon as I hit the bottom of the first curve the shoulder strap just kind of busted loose," Oberhauser said. Last month, however, Republican Gov. Sam Brownback signed off on legislation that beefs up the state's requirements. Rep. Schwab said in March on the floor of the Kansas House that the bill was for "the next kid who goes some place in Kansas for a fun weekend."